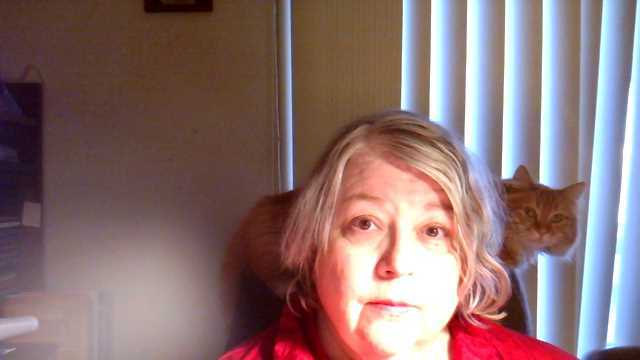 Our twelfth awesome author in the countdown until the Get Down With The Awethors Facebook event on April 12 is Lynne Murray, who writes to bring readers into new worlds and unique situations. 1. What will you be sharing with the group on April 12 at the Get Down With The Awethors event? Free book giveaway, sneak peek, merchandise, holding a competition, discussion? I’ve entered the Gravitas cover in the Cover Wars contest. I also hope to give away a Mobi and/or EPub copy of Bride of the Living Dead, a romantic comedy about a woman who loves monster movies too much. I’ll be happy to talk about anything on the day. 2. What is your latest book or work, and where can we find it? 3. What drives you to write? Music, an interest in the human mind, is it cathartic for you? When I read, I want to be surprised, captivated and taken away to another world where things are different. Writing fiction delivers that experience for me even more strongly! As an author, I infinitely prefer making people laugh out loud to making them shiver in fear or cry, but sometimes those things happen as well. Every book springs from a different need, seed or craving. Usually it’s my need to turn things upside down. For example, in Bride of the Living Dead, I wanted to write a romance about a woman who hates weddings, loves monster movie T-shirts and finds herself trapped in a formal wedding planned by her control freak sister. 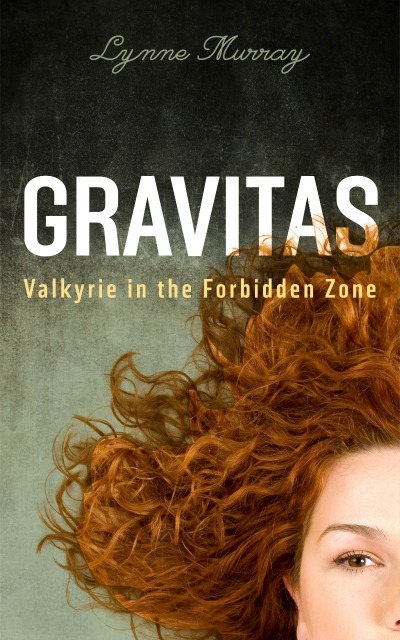 Gravitas: Valkyrie in the Forbidden Zone sprang from a desire to write about Valkyrie, a planet where women rule, an aphrodisiac is the major export and a secret relationship with the planet Earth and its inhabitants goes back 30,000 years. 4. What’s your favorite book in the world? One you couldn’t imagine having lived your life without reading. I must join the legions admiring Jane Austen’s Pride and Prejudice, a book to live for and live in. 5. When will you be at the Awethors event on April 12? All day or at a certain time? I will definitely be there from 3:00 to 4:00 p.m. Pacific Standard Time, but I may drop in before or after too, just because it sounds like too much fun to stay away. Reading, writing and what we can charitably call an active fantasy life have been very central to who I am for as long as I can remember. My father was a scientist working for the military, so I grew up in Illinois, Texas, Alaska, Washington, and finally Southern California. I wrote my first book before I could read. I loved the books my parents read to me and was certain I could write one. I was a much-indulged only child and they typed it up for me to illustrate with crayons. Another early memory was being driven across the Golden Gate Bridge. My parents told me what it was called, and I protested that it was not gold. I know orange when I see it and that bridge was and is orange (okay, dark reddish-orange). The idea that the bridge was across the Golden Gate, the opening into San Francisco Bay, was way too complicated for me at that age. But I never forgot the bridge, the sun and the water. I always expected to move to San Francisco. In 1968 I moved here and not long afterward I started to practice Buddhism, which I still do daily. I got a degree in psychology and decided to devote my life to writing fiction. Not a sane move financially. But the dream has been so strong that I had to make whatever sacrifices necessary to follow it. Fast-forward 47 years: I’ve had nine novels published with large and small presses and now I’m self-published. When not reading or writing, I spend my time staring at the ocean and catering to the whims of a small group of formerly feral felines, rescued cats who daily return the favor. This entry was posted in Authors and tagged author, author event, authors, awethors, book, book event, books, bride of the living dead, cover art, cover wars, event, fantasy, fiction, free, get down with the awethors, giveaway, gravitas: valkyrie in the forbidden zone, inspiration, interview, lynne murray, novel, novels, romance, romantic comedy, writer, writers, writing. Bookmark the permalink.